Competitors in the marketplace for smartphones and tablets, the companies have tried to block sales of each other’s products in various countries. “Samsung and Apple have agreed to drop all litigation between the two companies outside the United States,” Samsung said in an emailed statement Wednesday. “This agreement does not involve any licensing arrangements, and the companies are continuing to pursue the existing cases in U.S. courts,” Samsung said. Apple confirmed the deal. Samsung shipped 74.5 million smartphones in the second quarter for a little over 25 percent share of the market, according to research firm Strategy Analytics. Second-place Apple shipped 35.2 million smartphones in the quarter for a close to 12 percent share, the market research firm said last week. 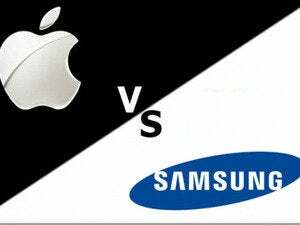 The two patents figured in a trial in May at which the jury ordered Samsung to pay Apple about $119 million for infringing the iPhone maker’s patents. 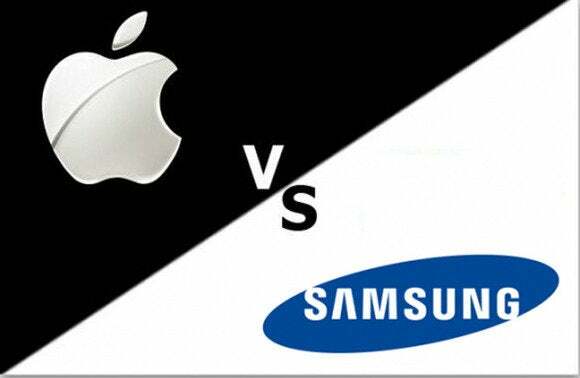 Apple has filed for higher damages for the patents Samsung was found to have infringed and a judgment that Samsung infringed other patents in the case. Apple and Google agreed in May to drop all current patent infringement lawsuits between them, but did not agree to cross-license each other’s patents. Rockstar Consortium, backed by Apple and others, has, however, sued Google, Samsung, HTC and others in a court in Texas over infringement of Android-related and search patents. Updated on August 6 to include Apple’s confirmation.